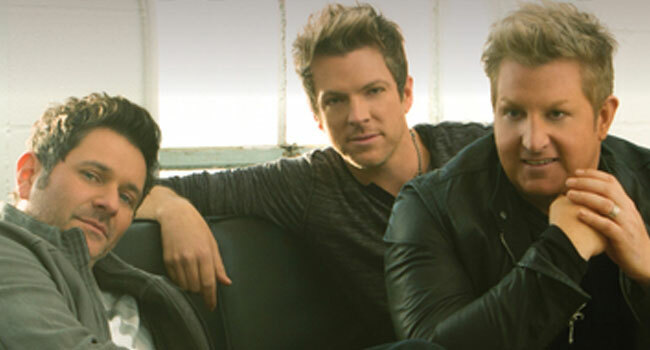 Rascal Flatts is sharing their eclectic Jukebox with fans today (Fri, Dec 7th) via Big Machine Records. Inspired by a standout moment during the group’s live set, where they perform a medley of their most-loved songs, Jukebox features special spins on Foreigner’s iconic 1977 rock anthem “Feels Like The First Time,” the soulful 1980 hit “You Make My Dreams” by Hall & Oates as well as Kenny Loggins’ classic “Heart To Heart.” Each track is given new life with Rascal Flatts’ signature harmonies. A fourth song, “Do You Believe In Love” by Huey Lewis and the News, will be available exclusively to Amazon Music Unlimited subscribers.